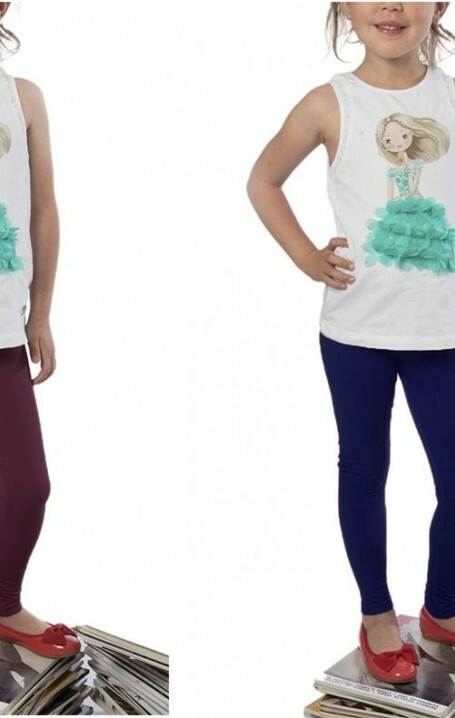 On the website you can buy online Anaissa leggings and tights in various sizes for different ages. Maximum comfort and quality for your daughters. 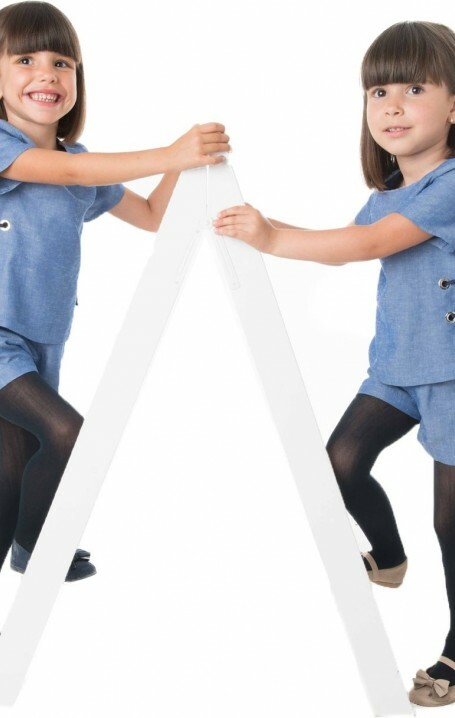 You will find several deniers tights in soft microfibre made in funny colors for girls. We also highlight our pique shaping skinny cut leggings with wide elastic waistband. With push up effect, they reaffirm reducing and hiding imperfections. They stylize and shape your legs and buttocks.